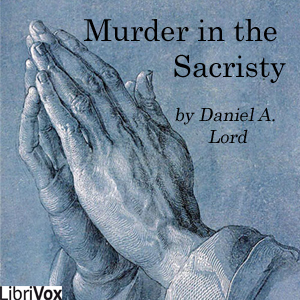 A sacristan is found murdered in the sacristy and the safe robbed of valuable jewels. All clues seem to point to the priest as the murderer. But is the priest the guilty party - or is it the communist - the nazi - the Senator's wife - or someone else?